Deciding Between Buying A New Car or Used Car. When it comes to getting a new ride, often buying used makes sense as it keeps the cost of entry low. The first owner foots the bill while the new car’s value depreciates leaving a price that the second owner appreciates. While this all sounds well and good, there are two potential flies in this ointment. Fly number 1 – What is the life expectancy of the car? For some models, durability and reliability drop off sharply sooner than you might expect. Just because the car’s pretty with a great price today doesn’t mean it won’t be spending more time in your mechanic’s garage than yours just a short time down the road. Fly number 2 – You just met the buyer and, while he seems like a nice enough guy standing there, how can you be sure he doesn’t spend all of his time behind the wheel channeling his NASCAR idol and probably doesn’t have a pit crew to keep things running right. 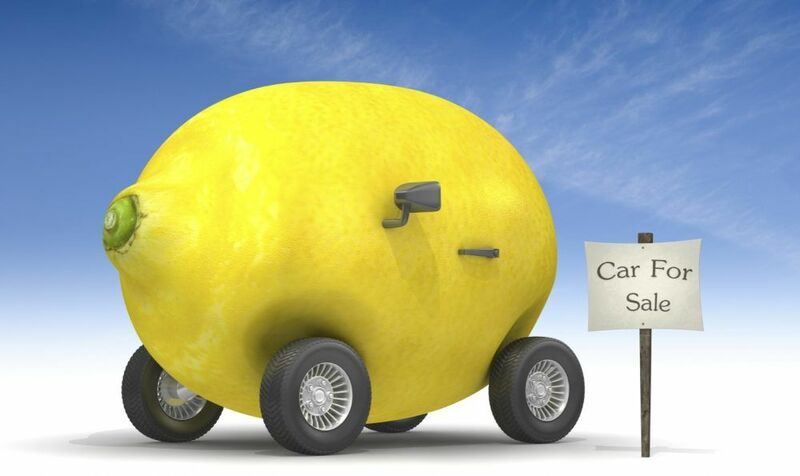 While it’s easy to see the little critters buzzing around the produce department at the grocery store, sometimes these little buzzing warning signs aren’t so evident circling a potential car purchase. Before starting your car shopping odyssey, take some time to get to know the used car models that interest you. Take a hard look at how long the engine and drivetrain are projected to last before trouble sets in. As cool as the 8-disc, in-dash, Bluetooth enabled, climate controlled alloy wheels are, they won’t be nearly as cool when you are enjoying them on the side of the road waiting for a tow truck. Consumer Reports publishes a fact-filled (and amazingly accurate) car buying guide annually. Filled with data on both older cars and the latest year model, it really can lend peace of mind to the car buying process. Factoring in depreciation, mileage, insurance and possible repairs, the guide provides readers with a picture of the real cost of operating a particular vehicle and how well it will hold its retail value. Knowing a fair resale value is another important part of the dance. If a seller knows that you are unclear of the resale value of a used car, it can be used to his advantage in one of two ways. 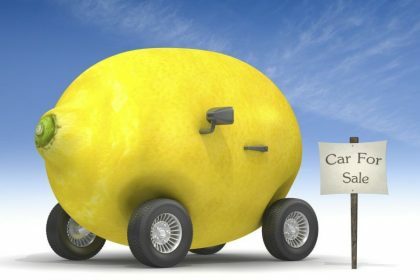 If the car he is selling is in good shape but you don’t know the reasonable market price, his temptation will be an attempt to knock your head off with an offer far higher than what the car is worth. On the other hand, if you come into the deal with some understanding of a range of fair prices, beware the red flag of a price far lower than market value. Chances are the seller isn’t offering you this price because he likes you. It is more likely that he believes that in your haste to get the car for a “steal” that you will overlook the laundry list of expensive repairs awaiting you as the new owner. Fly number two includes those detectable issues on the car as it sits before you. There are several things that even the not-so-mechanically minded can see and thereby avoiding one guy’s money pit from becoming yours. Rough idling or funny noises? Excessive blue/black smoke from tailpipe? Evidence of leaks, worn hoses or belts? With engine running, check fluids. Are fluids darkened? Overly thick? Smoking? Tires still have sufficient tread, evenly worn? Doors all open and close smoothly? Rap your knuckles down the side or use a magnet to detect any signs of filler, indicating previous body work. Upholstery/floor mats in good shape? Front and back? Condition of media/entertainment/navigation equipment, if present? Remind you of a 50’s sock hop with all the shakes, rattles and rolls? Buying used is generally a good idea, unless you are the one getting used. The easiest way to keep the flies at bay would be to buy from an individual. Doing so puts you on a level playing field with the seller. You don’t buy cars every day nor does he sell them. Unfortunately, most people don’t have the luxury of the liquid cash required to buy from an individual. Instead, they have the deck stacked well against them, dealing with individuals who do sell cars everyday and may not have anyone’s best interest, excepting their own, at heart. I’m not saying that a car lot is necessarily a bad place to buy a car. Just be sure to bring along the biggest and baddest fly-swatter you can find.